Book your tickets to Melbourne! Roving ˜health promoters' will help people develop their own individualised ˜prescriptions for a healthy life and a health planet'. 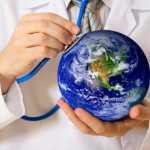 The clinic and ˜prescriptions' provide opportunities for people to learn about sustainable lifestyles are healthy lifestyles and how cutting emissions can improve health. Some strategies people can choose for their own prescription include: walking, cycling or using public transport; switching to clean renewable energy e.g. 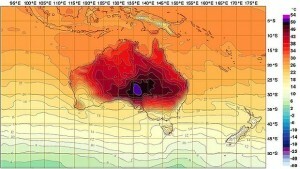 installing solar panels; adopting a plant based diet; or spending time with nature e.g. bushwalking, or getting involved in community gardening or tree planting projects. To volunteer, contact Volunteer Coordinator Bronwyn Wauchope B.Wauchope@alfred.org.au or Fiona Armstrong convenor@caha.org.au. 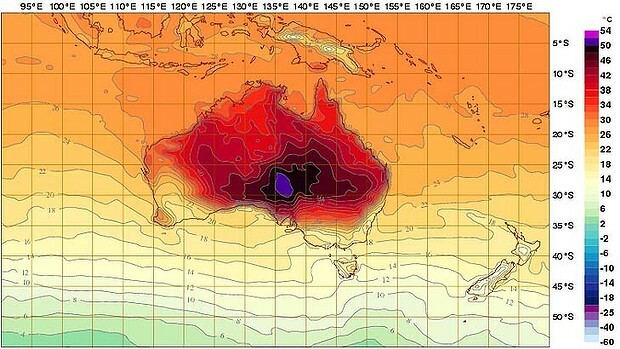 Featuring CAHA President Dr Liz Hanna; CAHA scientific advisor Professor David Karoly; and Victorian AMA Vice President Dr Tony Bartone on the impact of climate change on extreme weather including heatwaves; how heatwaves affect people's health; and what we can do about it. Come and hear the good news about climate action “ how strategies to reduce emissions can improve your own and the community's health, not to mention save money. Our transition to low-carbon living provides the opportunity to create healthier, happier communities and could save billions of dollars for health budgets by avoiding much ill health and lost productivity. 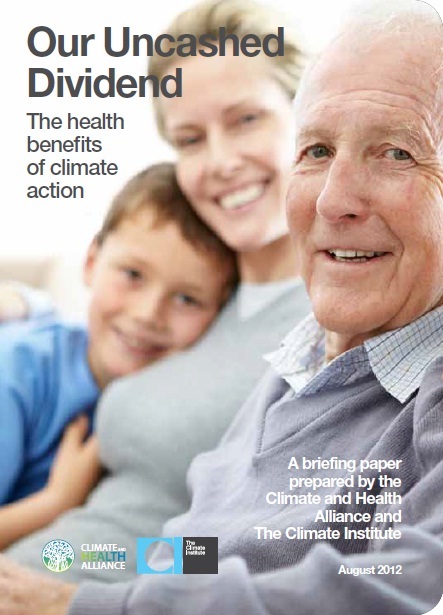 The report Our Uncashed Dividend: The Health Benefits of Climate Action, produced by the Climate and Health Alliance and The Climate Institute, spells out the evidence. Come and hear from report author Fiona Armstrong and contributor Corey Watts about our nation's ˜Uncashed Dividend'.